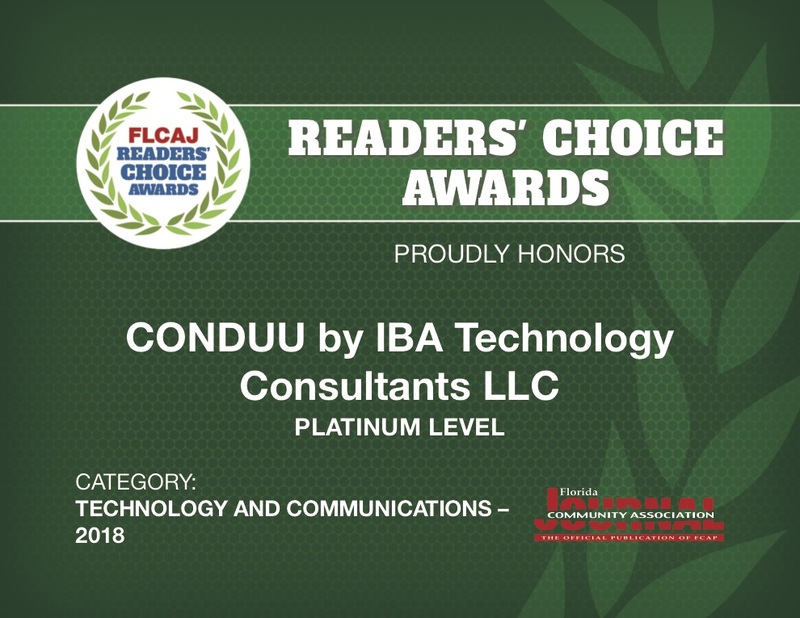 Florida Community Association Journal magazine announced its fifth annual Readers’ Choice Award winners in the March 2018 issue of the magazine. We won the Platinum Level Award in the Category Technology and Communications. We are very happy about the result and would like to thank all those who have voted for us.